Fast acting antiseptic spray for hands, work areas, and implements. 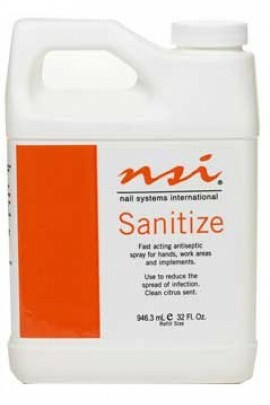 Use to reduce the spread of infection. Clean, citrus scent. Great item for clients to keep in their home, car, or cosmetics case to keep their hands clean & germ-f..
No more messy creams. Spray it on anytime and anywhere. Does not ruin your clothes or make your skin sticky. Fast acting, effective pain relief spray, with a unique blend of soothing ingredients, well known for their remarkable pain re.. 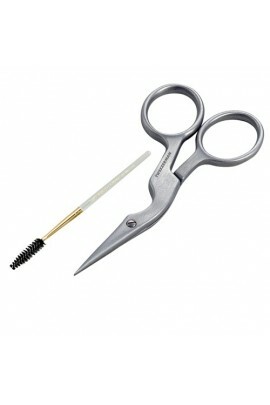 Custom crafted with innovative ergonomic design and sharp ultra-thin precision blades that allow user to isolate each hair for optimum accuracy and control when trimming and shaping brows. Brow brush included. Stainless Steel. .. 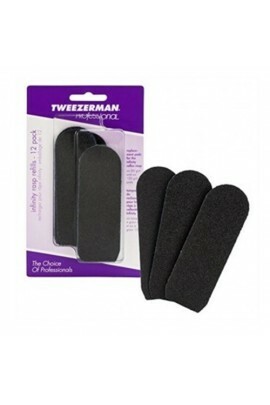 This dependably functional and stylish callus rasp refill from Tweezerman replaces used pads for the Infinity Callus Rasp from Tweezerman. It comes with six pads featuring 80 grit and six pads featuring 120 grit. 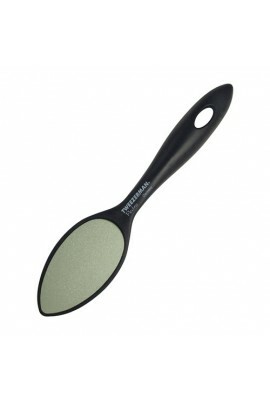 ..
Superior quality two-sided ceramic stone with a rough side for reducing calluses and a fine side for smoothing skin. Strong, sturdy handle for optimum control. Washable. .. 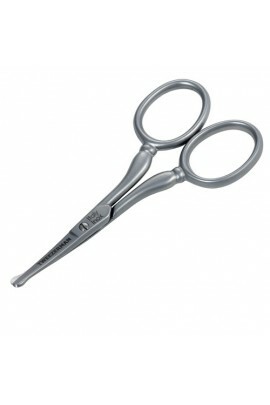 Stainless Steel Cuticle Scissors with sharp, curved blades for precision trimming of hangnails and ragged cuticles. .. Easily trim pesky nose and ear hair. 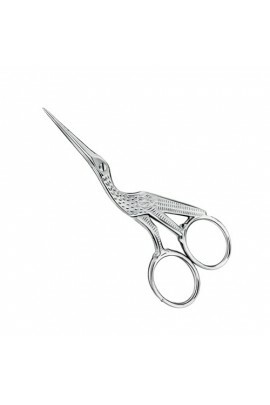 Precision blades are designed to curve away from the skin and tips are rounded for added safety. Stainless Steel. 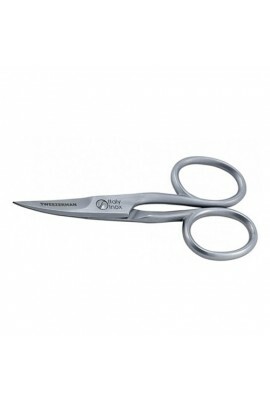 ..
Nail scissors with sharp curved blades for precise cutting action. 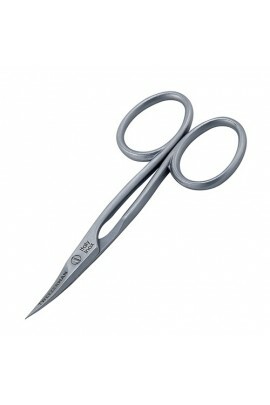 ..
Classic Stork Scissors with sharp painted blades for precise cutting of linen, silk wrap or fiberglass. Can also be used for trimming brows and facial hair. Nickel-plated. ..